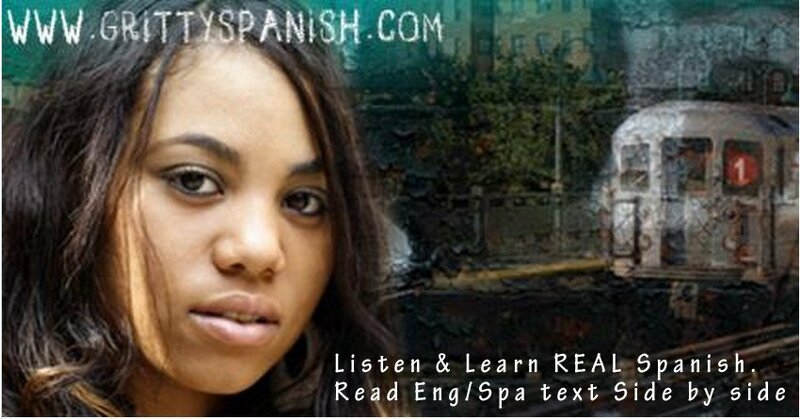 There are tons of articles about many aspects of the Spanish language, but I rarely see anything written about how to say would have, could have and should have, so over the next couple of posts we’re going to take a look at this. We’ll start with learning how to say could have in Spanish. This isn’t actually as hard as it sounds and I’m going to do my best to explain it to you without a bunch of grammar double talk. Let’s get started. The first thing we need to do is talk about the things you need to know to be able to say could have in Spanish. 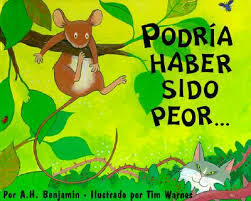 To express could have in Spanish, you need the verb poder. Poder means “to be able to” which typically gets translated to some form of “can or could”, generally speaking. You also need the helping verb haber. The bonus here is you don’t even have to conjugate it, you just use the verb as is. 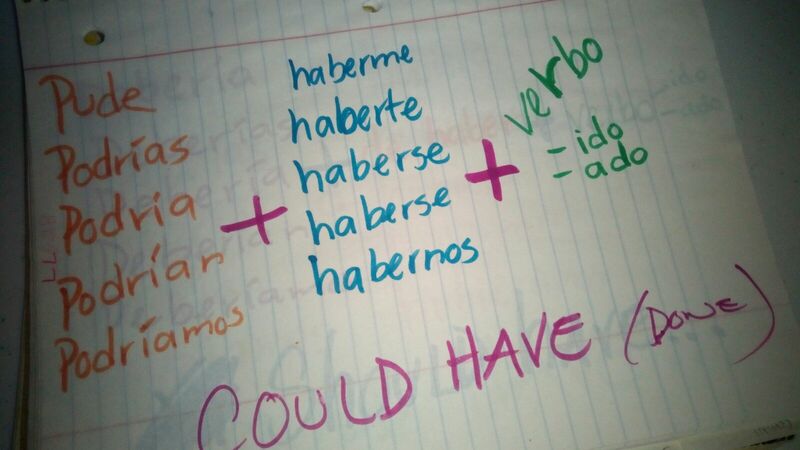 You’ll also need to be able to conjugate the past participle of a verb. All that means is you need to the “-ido” or “-ado” version of the verb. With the exception of a few irregular verbs, “-ido” and “-ado” are the only things you need to form the past participle of a verb. Here’s a very nice page that’s explains how to do that in plain English. Rather than go into a long-winded grammar explanation I’m just going to share some very simple patterns with you and I think you’ll find they’ll make things easier then you thought. Enough chit-chat, let’s get to it. Now let’s expand on that. While those are helpful, nothing beats a few good examples. Even knowing all of the above, reading a few articles and even getting help from my tutor, I just didn’t quite get it, so don’t feel bad if you find yourself in the same boat. There were two things that helped me finally start to get a handle on things. The first one is I got copy of Learning Like Spanish Crazy Level 3. The course dedicates 3 full lessons to this topic. I can’t even begin to tell you how much this helped me. The next thing I did was to start using these patterns in my conversations. At the time I didn’t necessarily understand the grammar, but through simply memorizing the patterns and using them anyway, that finally helped everything sink in, and for good. Nothing burns this stuff into your memory better than using it in real life. The grammar will come later. Well, that’s it for today. Here are a few other posts you may find useful. Great stuff as always, Rodney. Thank you.